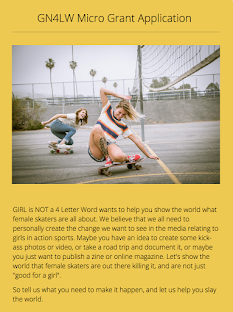 Girl is NOT a 4 Letter Word: Grace Cochrane Joins The GN4LW Team! 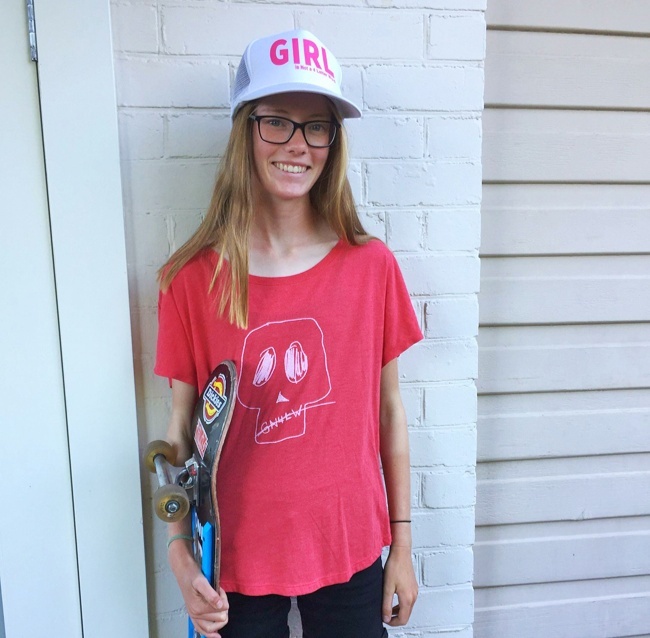 Grace Cochrane Joins The GN4LW Team! Welcome to the team Grace! 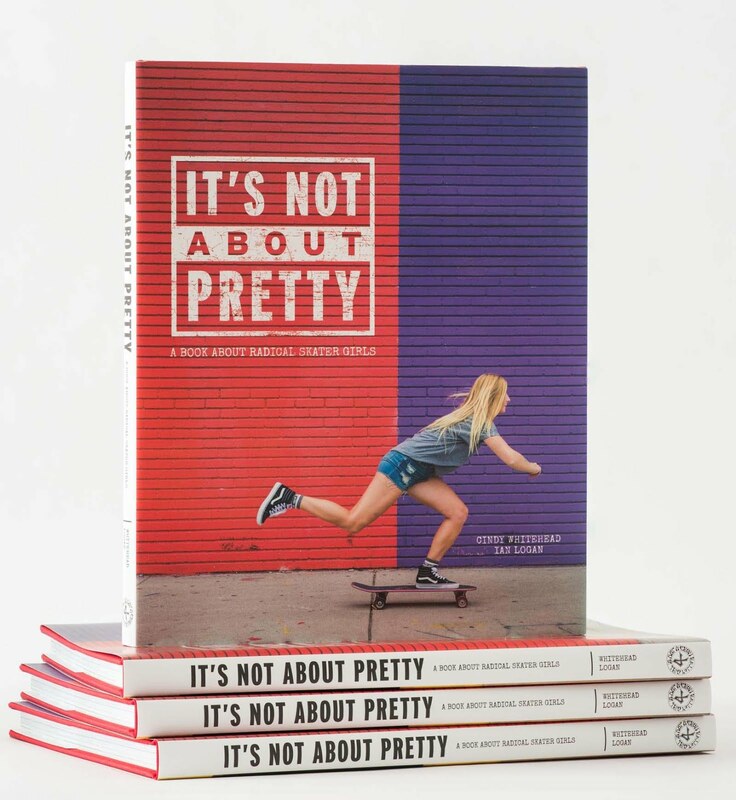 We are stoked to announce that Aussie skater Grace Cochrane is now part of the Girl is NOT a 4 Letter team! 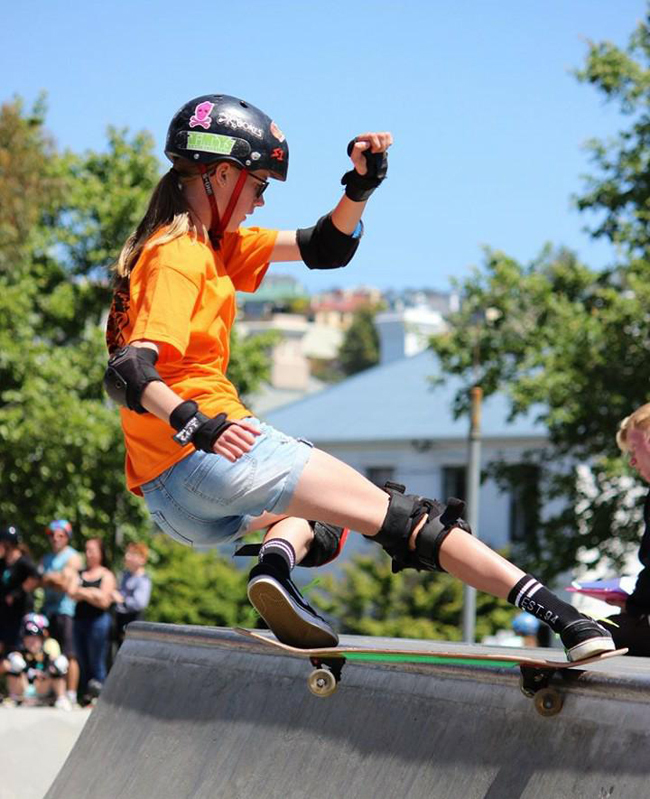 Fifteen year old Grace lives and skates in Tasmania and also counts Globe, Jimmy's Skate & Street and She Shreds Australia as her sponsors. She recently qualified to come in as a wild card to compete at this weekend's Bowl-A-Rama comp in Sydney, AU (her first BIG comp!) and we have heard she is attacking that pool like a veteran! *Favourite foods would be smoothies or pizza. 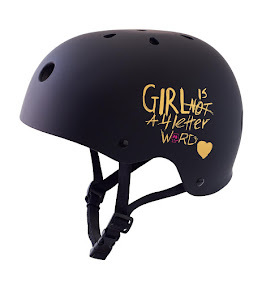 *I love pop music but when I skate I love any music that’ll get me hyped! 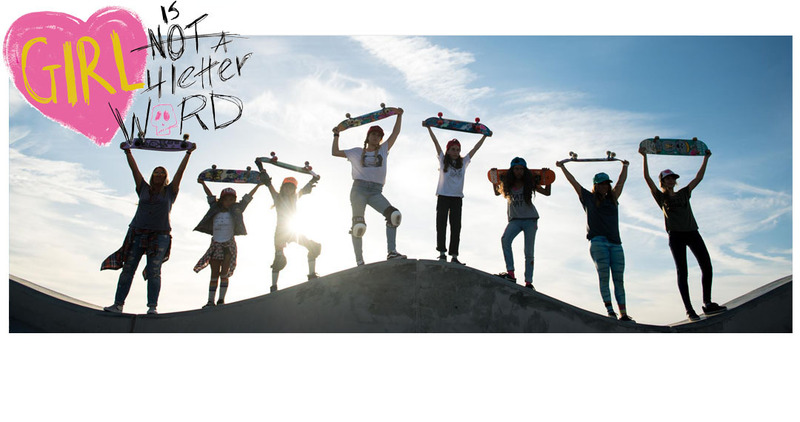 *My favourite song before I skate is Bad Habit by offspring. It’s such a hectic song it pumps me up! *And usually I have a lucky shirt or socks for comp days. Have a great time Grace!